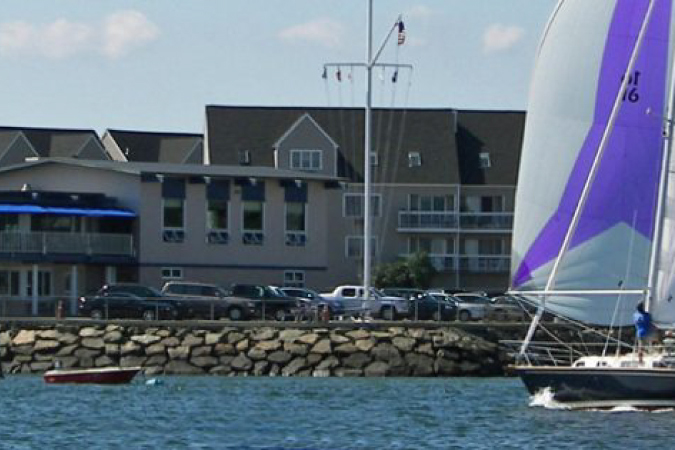 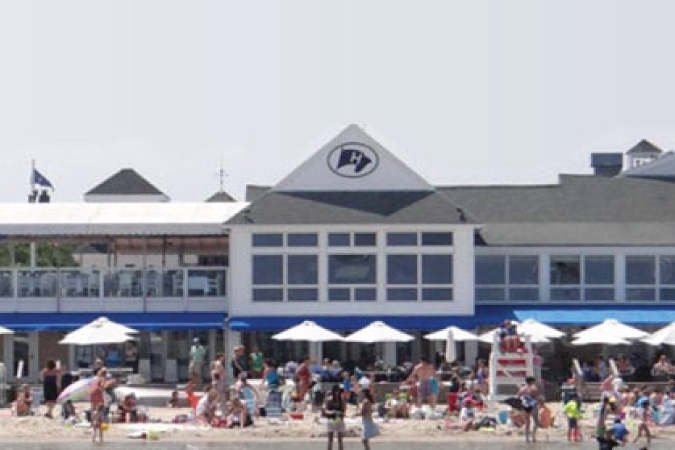 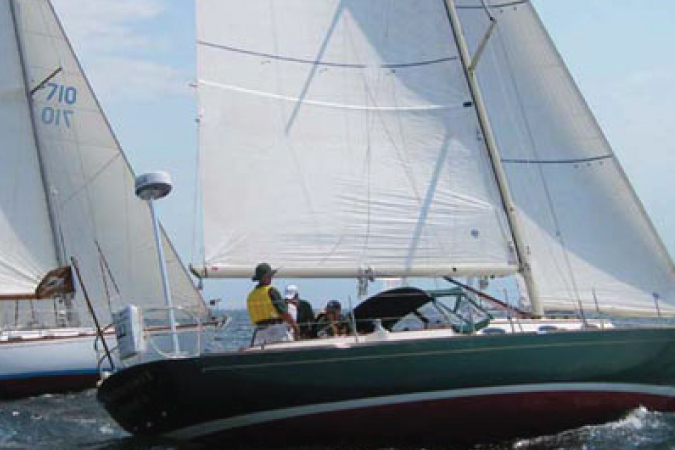 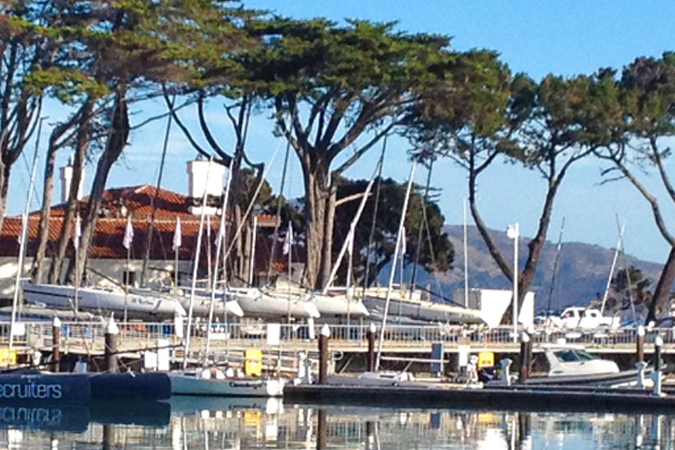 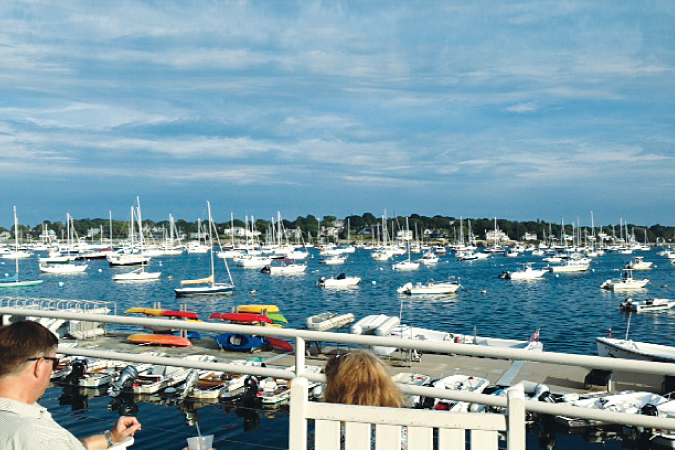 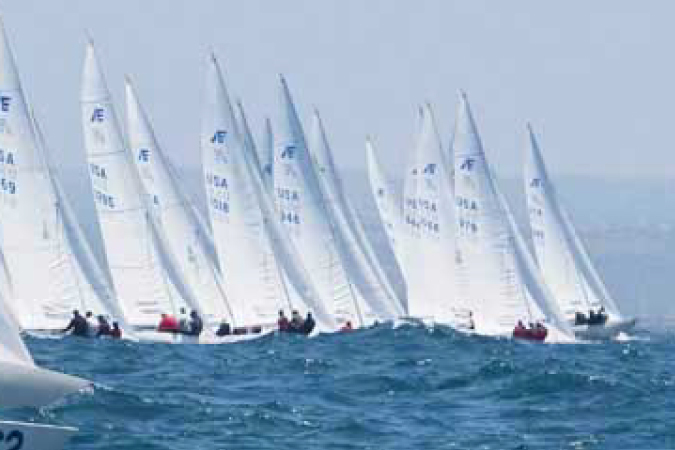 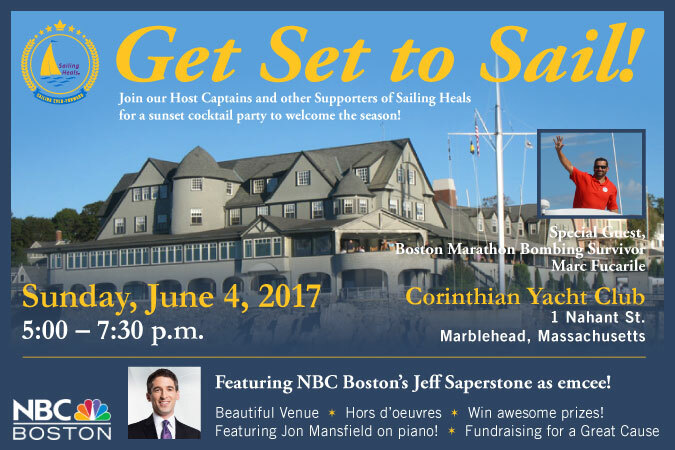 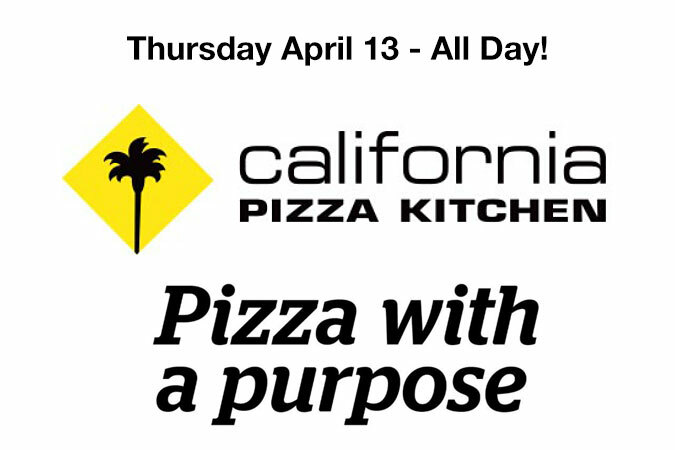 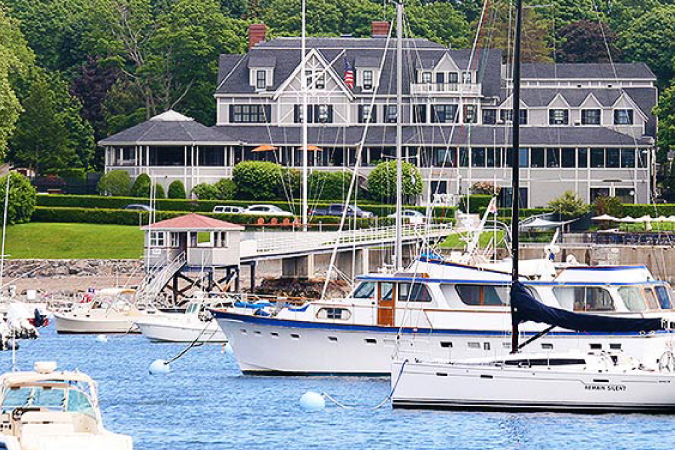 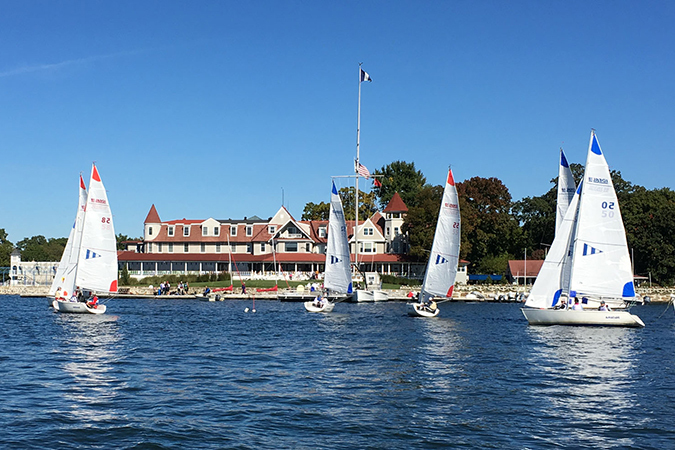 Dine on 4/13 at CPK-Lynnfield & Help Sailing Heals! 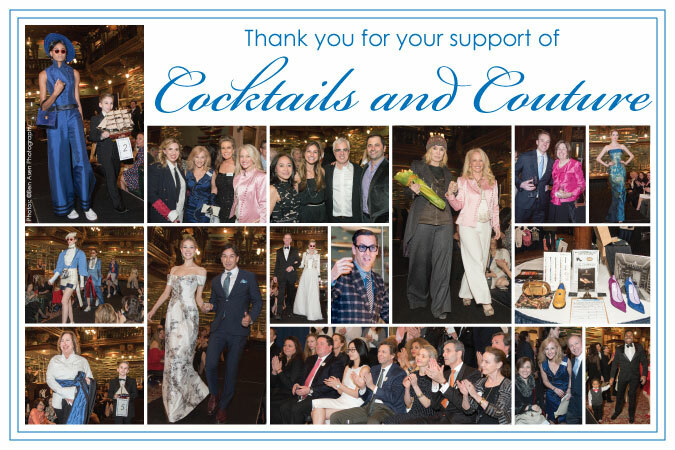 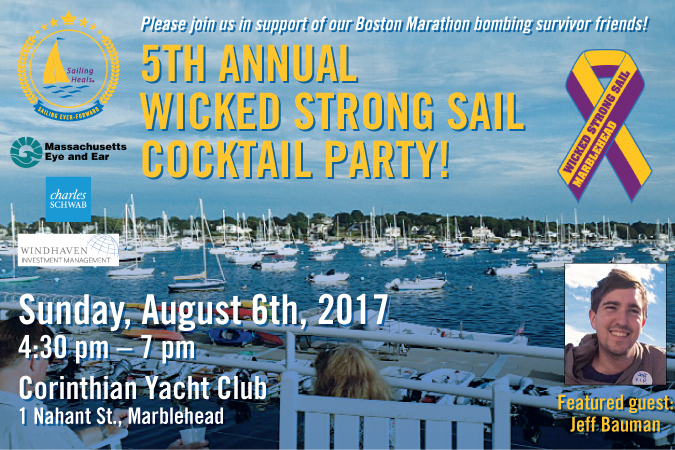 5th Annual Wicked Strong Cocktail Party! 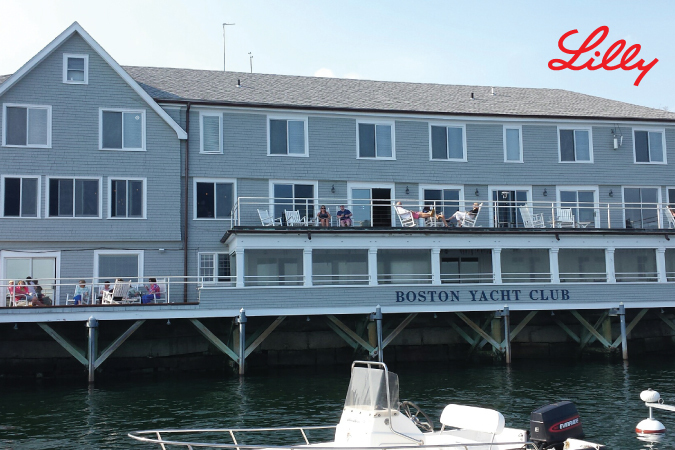 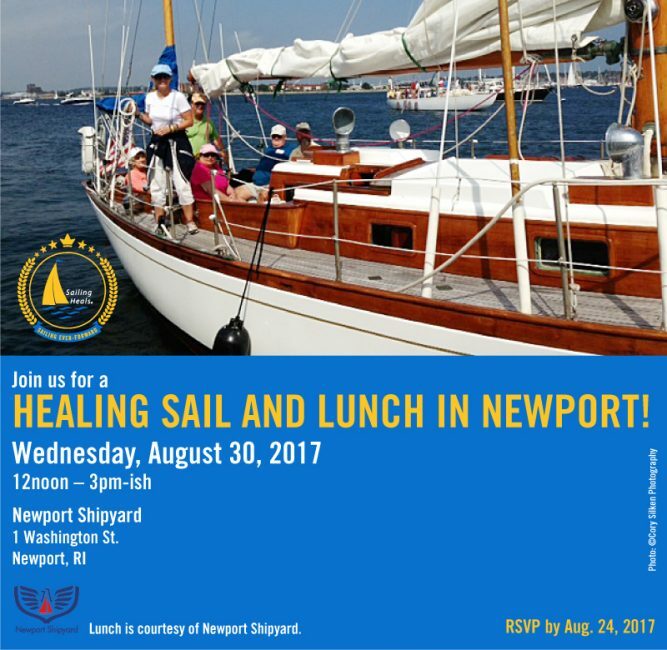 5th Annual Wicked Strong Sail Lunch and Cocktail Party! 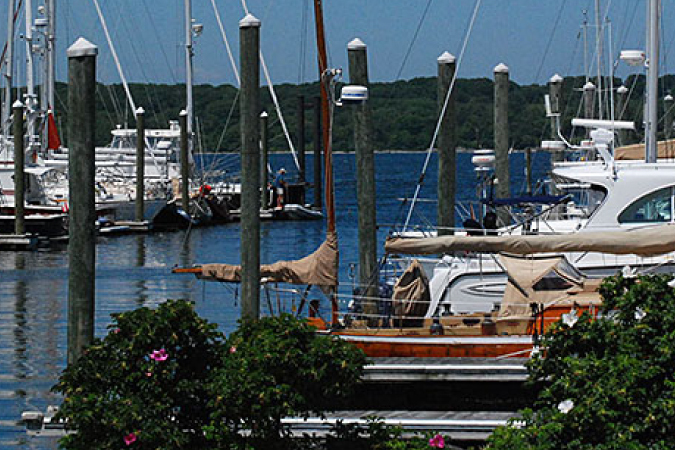 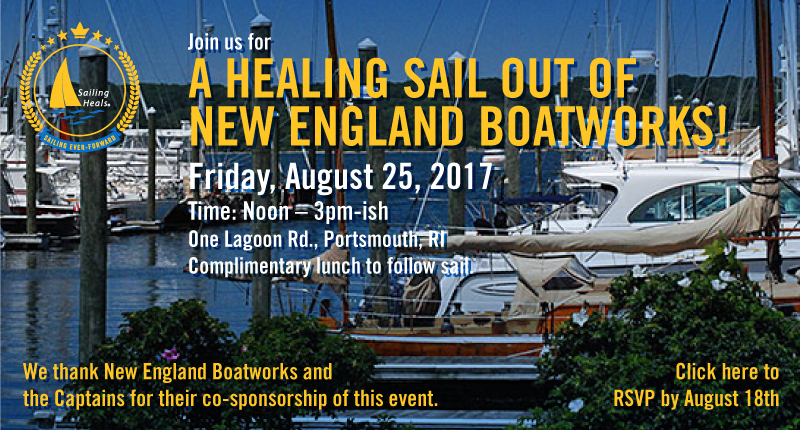 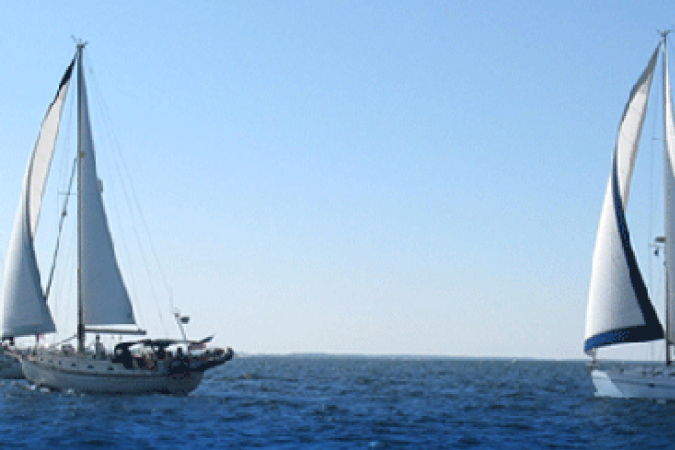 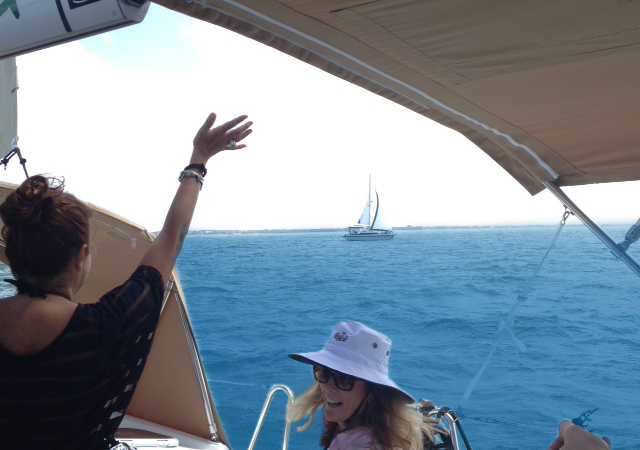 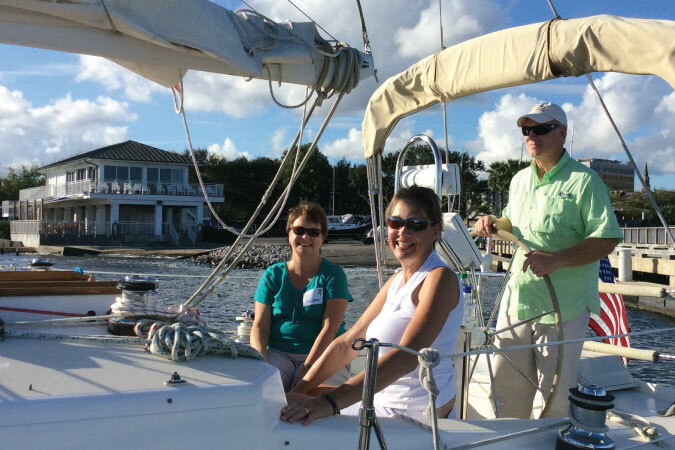 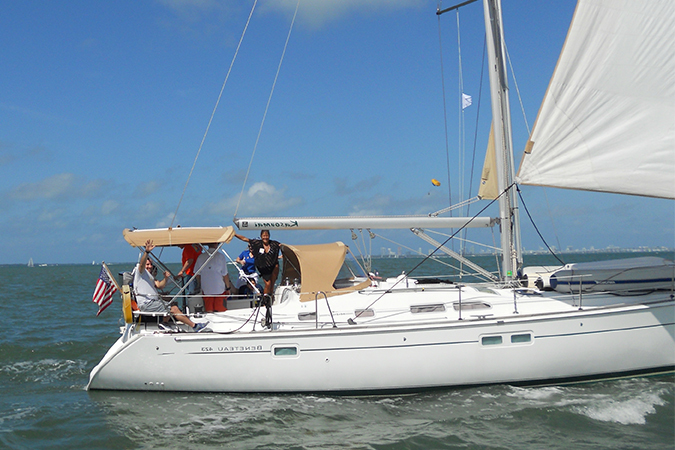 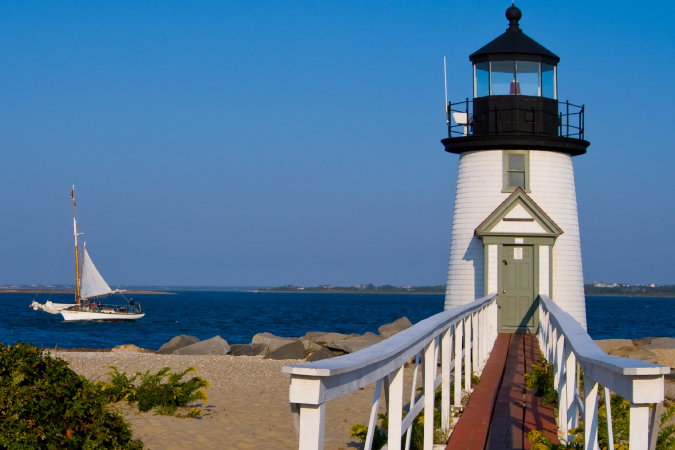 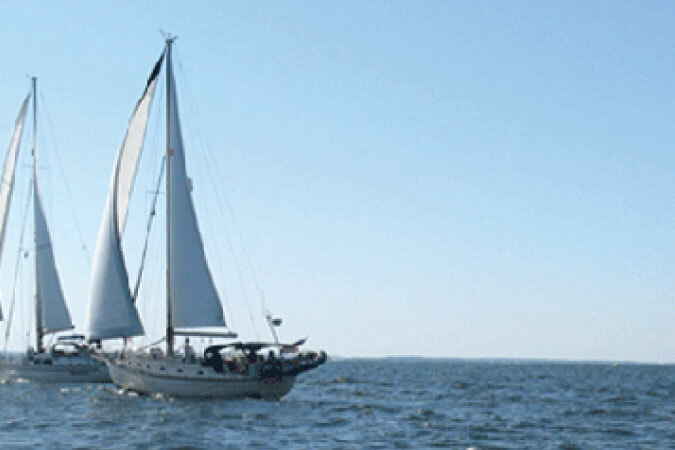 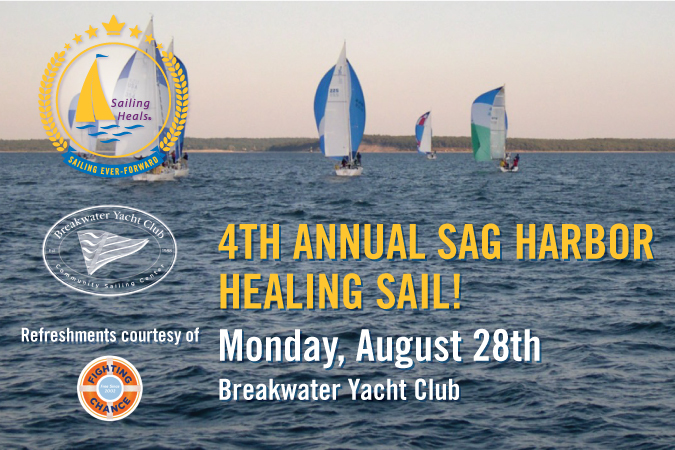 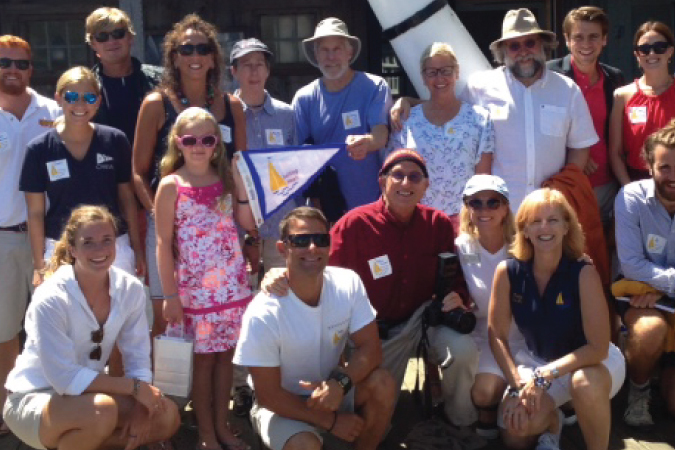 4th Annual Sag Harbor Healing Sail! 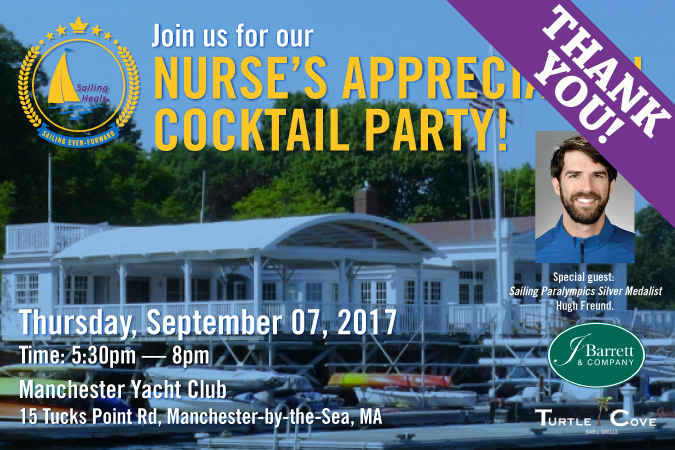 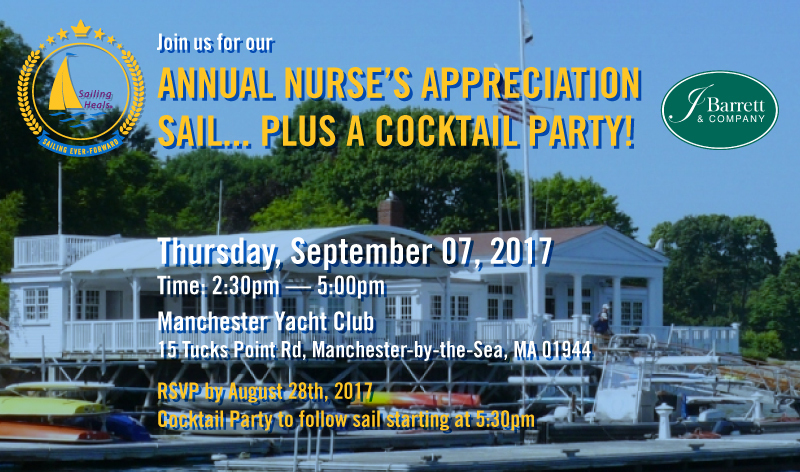 Annual Nurseâ€™s Appreciation Sail & Cocktail Party!